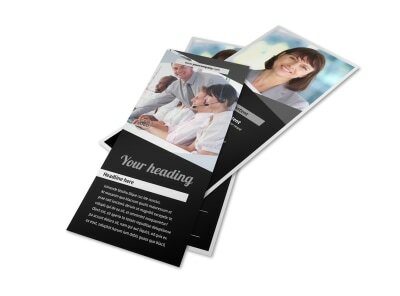 Customize our Transcripts Translation Service Postcard Template and more! 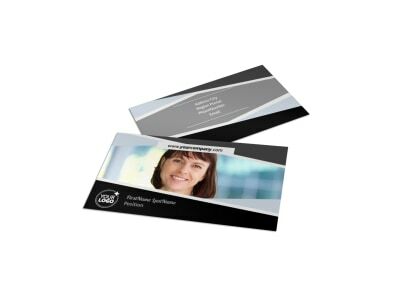 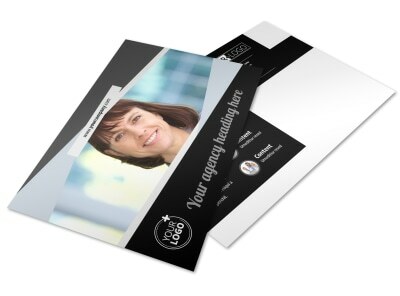 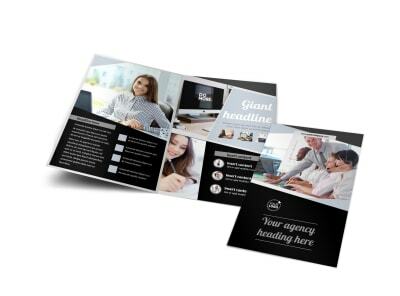 Advertise a special offer on your transcripts translation services with postcards made by customizing a template with our online editor. 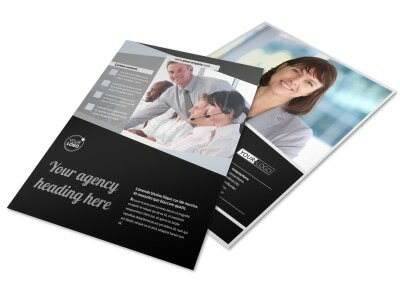 Add relevant images to the template, change the color theme, and add personalized text to promote your services. 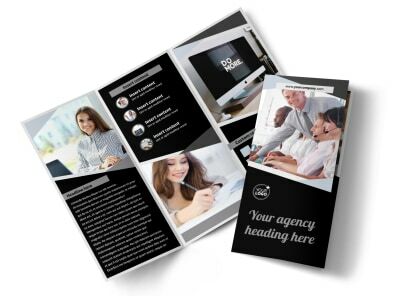 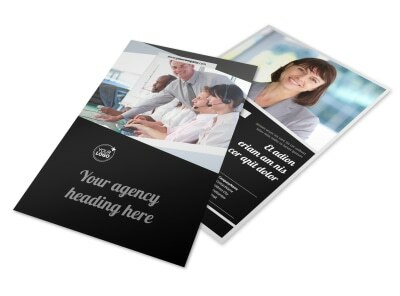 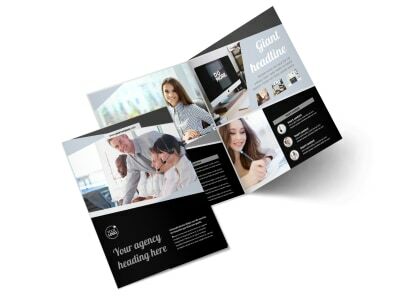 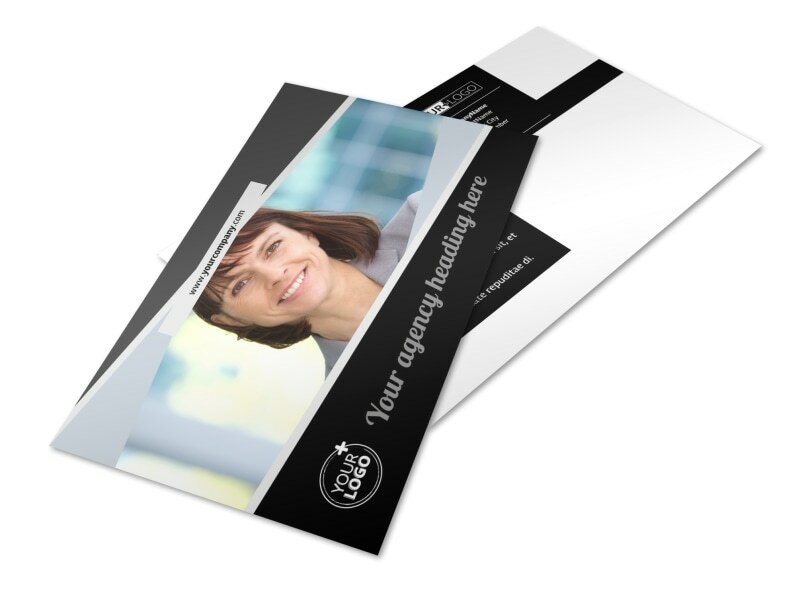 Use your own printer to print your postcards when you're done for instant access, or leave that to our experts.